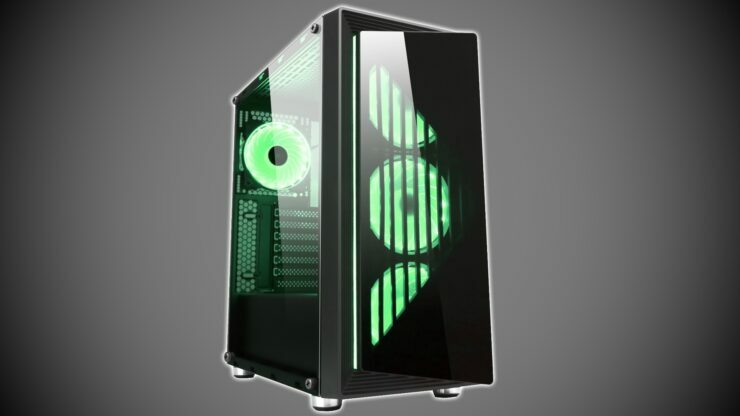 DIYPC has announced the latest in their lineup of cases, this time with more RGB. 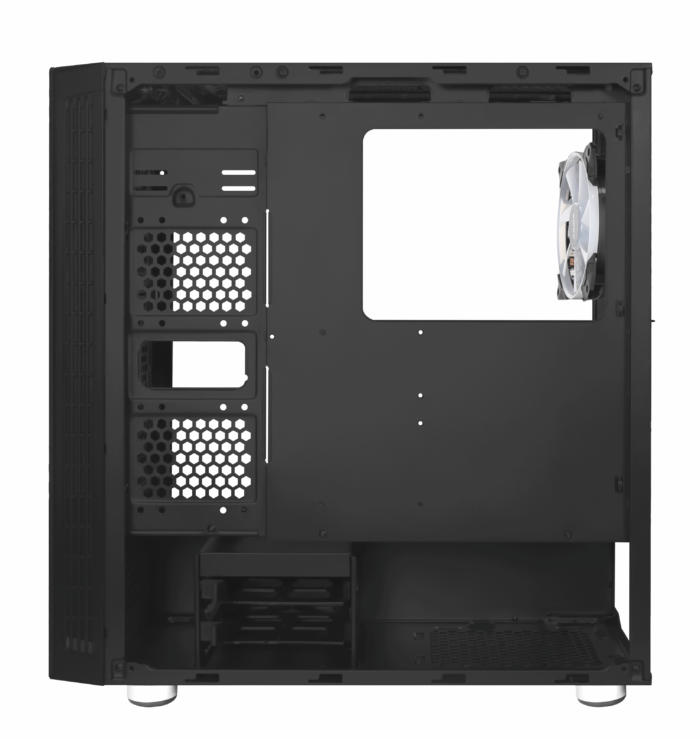 The DIY-SD1-RGB features a tempered glass front panel in a compact ATX tower format. 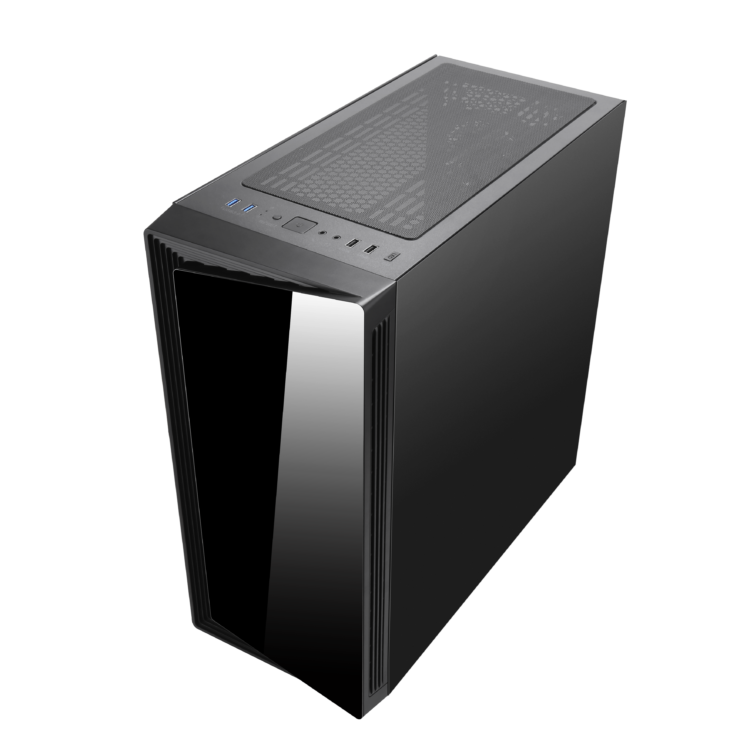 Designed for gamers who want a smaller footprint but still be able to fit full size hardware inside. 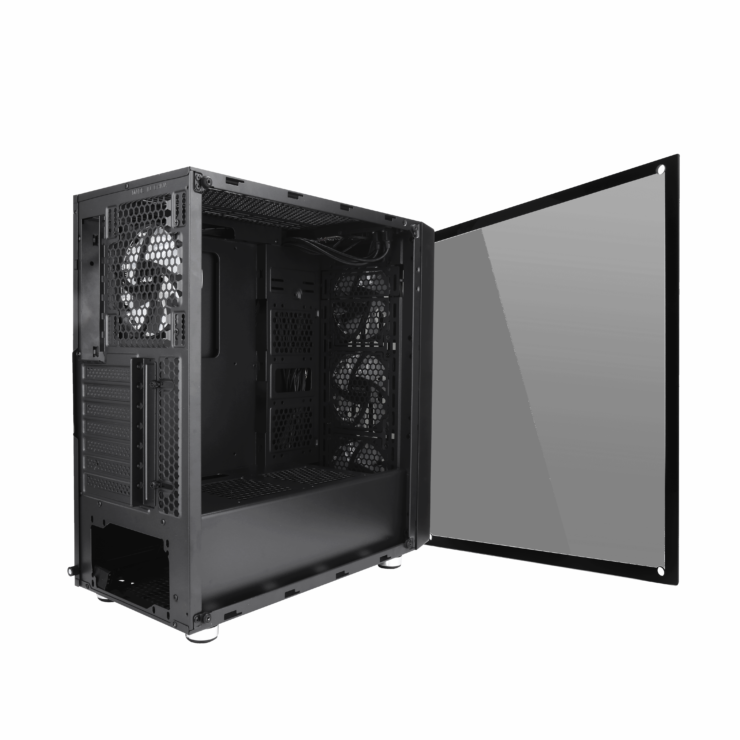 The DIY-SD1-RGB features tempered glass panels to showcase the components and includes preinstalled RGB fans for further lighting customization. 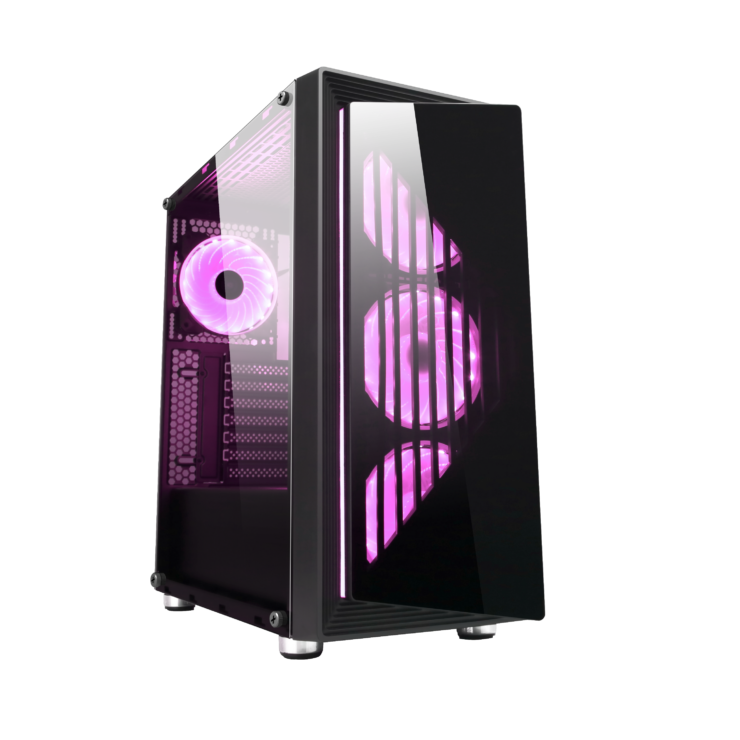 The DIY-SD1-RGB features an aggressive front panel design which showcases a tempered-glass panel that exposes a nicely designed front intake. The front panel design shows off the three 120mm RGB fans on the front which comes pre-installed for free with the DIY-SD1-RGB case. 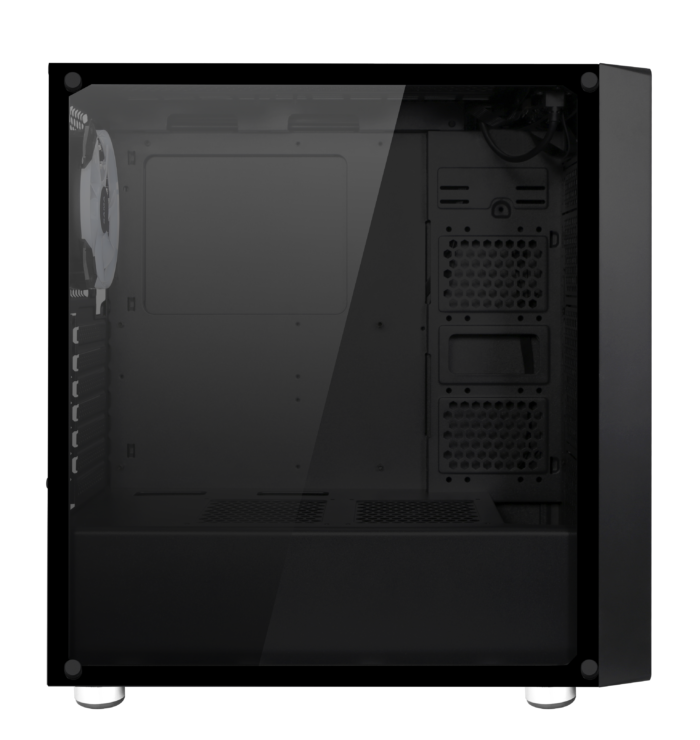 Just like the front panel, the side window panel is also made of tempered glass. At 4mm thick, these tempered glass panels provided excellent protection as well as a show off your build. The case has a built-in lower chamber for the power supply as well as other components which keeps the main chamber clutter free. The DIY-SD1-RGB features a decent sized 29mm gap in the back of the motherboard tray to allow for cable management and the case has tie-down loops to help manage cables even further. Cooling support for both liquid and air cooling is present with the case supporting up to a whopping 180mm tall heatsink coolers. 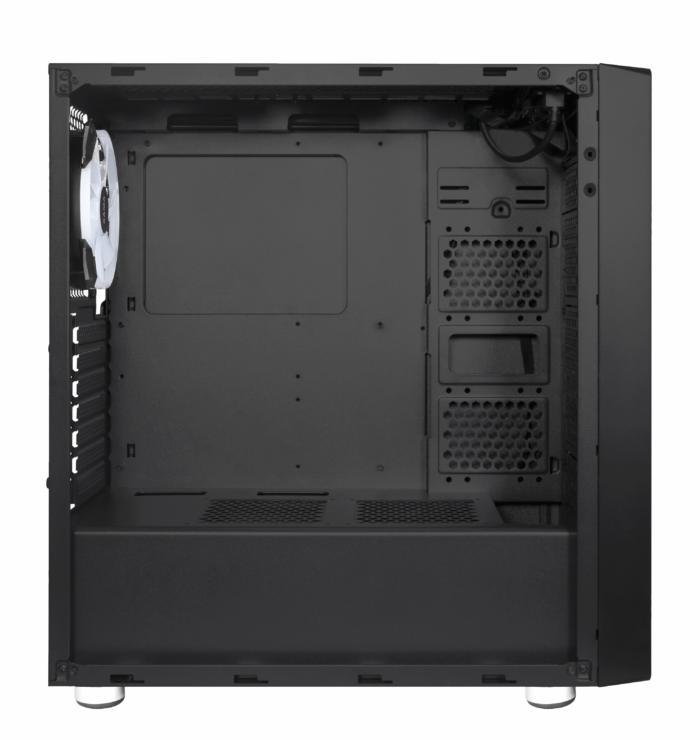 A 240mm radiator can be mounted on the front intake for AIO or liquid cooling installations. The DIY-SD1-RGB also comes pre-installed with four 120mm addressable RGB 18-LED fans. The fans are controlled with the integrated RGB fan controller and is AURA-compatible. The fans have 7 different colors in 3 effect modes and allows out of the box custom RGB lighting effects. 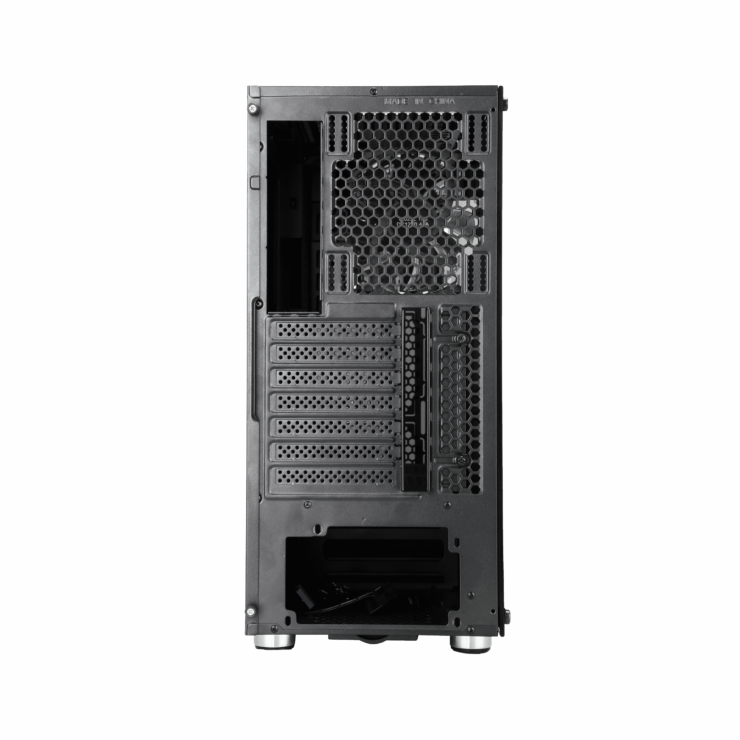 A maximum of 8x 120mm fans can be installed in the case for additional airflow. The built-in bottom dust filter also allows easy maintenance for the bottom-mounted PSU for improved airflow for the power supply. For easy maintenance, a magnetic dust filter is also installed on the top for hassle-free cleaning. 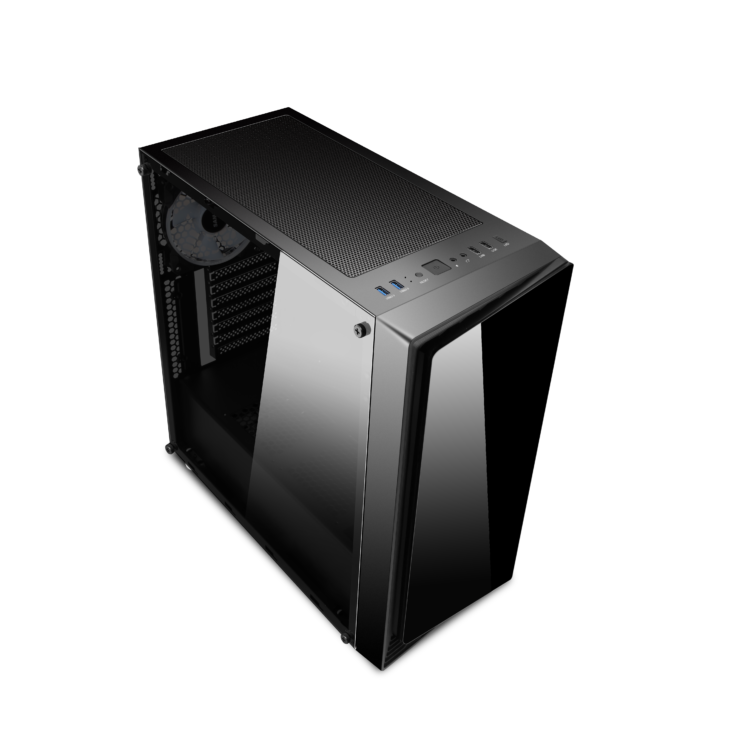 The case supports long graphics cards up to 395mm long. The DIYPC DIY-SD1-RGB will have an MSRP of $109.99.